Contact Us - Real Estate Solutions Unlimited, Inc.
Connect With The Team At Real Estate Solutions Unlimited, Inc. Looking for answers to your questions about selling a house or buying a house in Ohio? Want to sell your house fast in Ohio? Want to buy a house in Ohio? 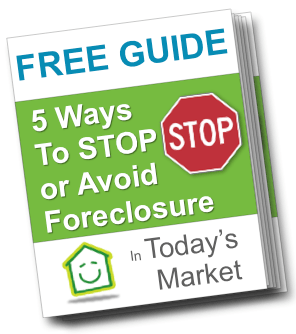 Need more information about selling, buying, investing, avoiding foreclosure? We love talking with people to find out what your goals are and to see how we can help. (And even if we can’t help you ourselves, we probably know someone who can). Real Estate Solutions Unlimited, Inc.